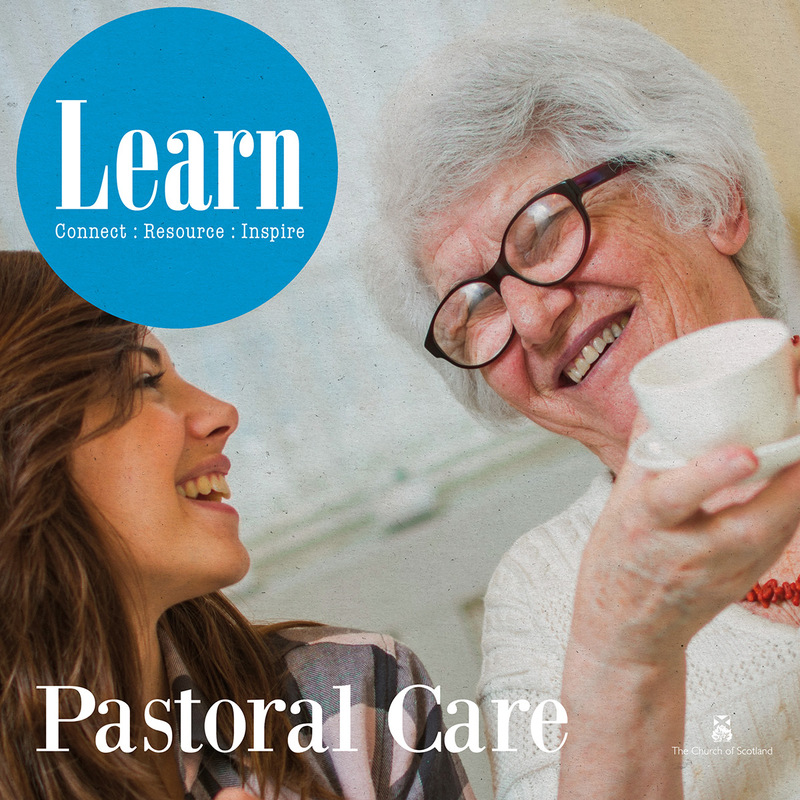 Learn: Pastoral Care is an introductory resource and guidance to Christian pastoral care in the Church and beyond. This book encourages readers to reflect upon their care for others as well as themselves and invigorates them to nurture and share their pastoral care. What and Why? explores what Christians mean by pastoral care and why we care from biblical, theological and missional perspectives. Who and Where? considers who could or should provide pastoral care, the opportunities for the Church to work in partnership with other professional organisations and where pastoral care should be offered. How? focuses on various ways that pastoral care could be offered, while looking at the significance of self-awareness when offering care to others and caring for the self. Selected Themes explores seven selected themes of pastoral care and suggests practical guidance. From the very inspirational stories to the highly practical tools, there is something for everyone. If you want to become more effective in your caring ministries, this book should become a trusted companion on that journey. Each part opens with a ‘My Story’, which shares a real-life experience of pastoral care, and closes with a prayer. Each article in this volume proposes questions for discussion/reflection, suggestions for further reading and ideas for deepening engagement with the topic. The range of contributors includes John Swinton, Margaret Whipp, Tom Gordon, Ewan Kelly, Alison Jack, Kenneth Jeffrey, Gayle Taylor, Iain McFadzean, Janet Peggie, Mark Evans, Lezley Stewart, Cameron Langlands, Gabrielle Dench, Blair Robertson and Tina Kemp. Available from all good book retailers. Save up to 35% on bulk order purchases from St Andrew Press. What do Christians mean by pastoral care? How might we faithfully follow the example of Christ the Good Shepherd in caring for other members of his flock (1 Peter 5.1‒4)? A good theology of pastoral care helps us to think deeply about the importance of helping and healing others and how such practical concern bears witness to the life of Christ in our midst. ‘The glory of God is a human person fully alive.’ These inspiring words came from Irenaeus of Lyons, one of the second-century leaders of the Church, who stressed the fundamentally theological ground for Christian pastoral care. Whatever difficulties we face in life, we believe that the purpose of God is fulfilled in individual and collective human flourishing. This is central to the mission of Christ himself, who came that we should have life in all its fullness (John 10.10). Christians believe that we are lovingly created in the image of God, who calls us into mutual relationship with his own goodness throughout all the changing scenes of life. This theological account of human nature underpins our vision of pastoral care, as we consider the shifting contours of human life and experience. "Relationships are key to churches being the Christian communities they ought to be. Encouraging and nurturing such relationships between people and God has to be done in tandem with encouraging and nurturing relationships among God’s people both within and beyond the church – this means caring for one another. This new publication in the Learn series is the resource needed to help us to care effectively so that as many as possible feel and know the love of God – especially at life’s most difficult times." "Encouraging each of us to reflect on how to offer appropriate pastoral care, this book will be an important resource both for individual study and groups and give us the confidence to care for others as the fundamental expression of our Christian faith and witness. Well worth giving time to work through this." Learn: Pastoral Care Conference 2017 – a training resource for the introduction to pastoral care, which explores six questions of pastoral care (why, what, when, where, who and how).